BORDEAUX, France (Feb. 26, 2018) – Tonnellerie Quintessence is pleased to announce the launch of Hydro-Pure, the second water-immersed barrel in the Hydro Collection. The Hydro-Pure barrel debuted at the 2018 Unified Wine and Grape Symposium in Sacramento, California. 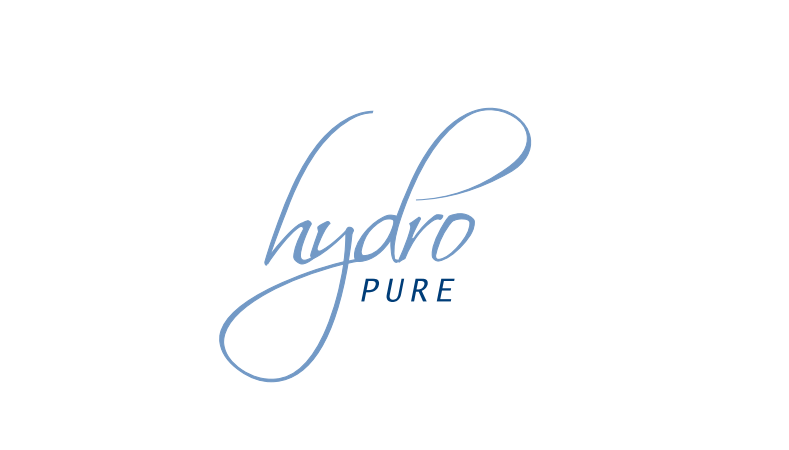 Joining the Hydro-Dynamique barrel, first introduced in 2012, Hydro-Pure will enhance the Hydro Collection barrel series which continues to utilize the process established for water immersion while exploring more custom toasts. During barrel immersion, water is constantly circulating resulting in accelerated tannin extraction, maximizing the amount of tannin that can be removed. After immersion, each Hydro-Pure barrel is then toasted using a special process that builds on the minimal tannin impact of the barrel, focusing on a softer mouthfeel along with vibrant fruit, florals, softly toasted oak, balanced acidity and a subtle finish. Tonnellerie Quintessence is known around the world as a creative French cooperage blending savoir-faire and contemporary expertise. Located just outside of Bordeaux, Tonnellerie Quintessence crafts traditional French barrels with a commitment to traceability, consistency and customization.